International School Meals Day (ISMD) aims to encourage young people around the world, with support from their teachers, to connect and talk to each other about the food they eat and the role it plays in their lives. First held in 2013, the day raises awareness of healthy eating and good nutrition for all children by bringing people together to take part in food activities as well as share recipes and best practice. Each year sees an increase in collaboration and contributions, helped by the opportunities brought by using Skype in the classroom and engaging in discussion on social media. This year’s theme, ‘My Food’, encouraged pupils to share and discuss their favourite meal, either provided at school or cooked at home with food grown locally. 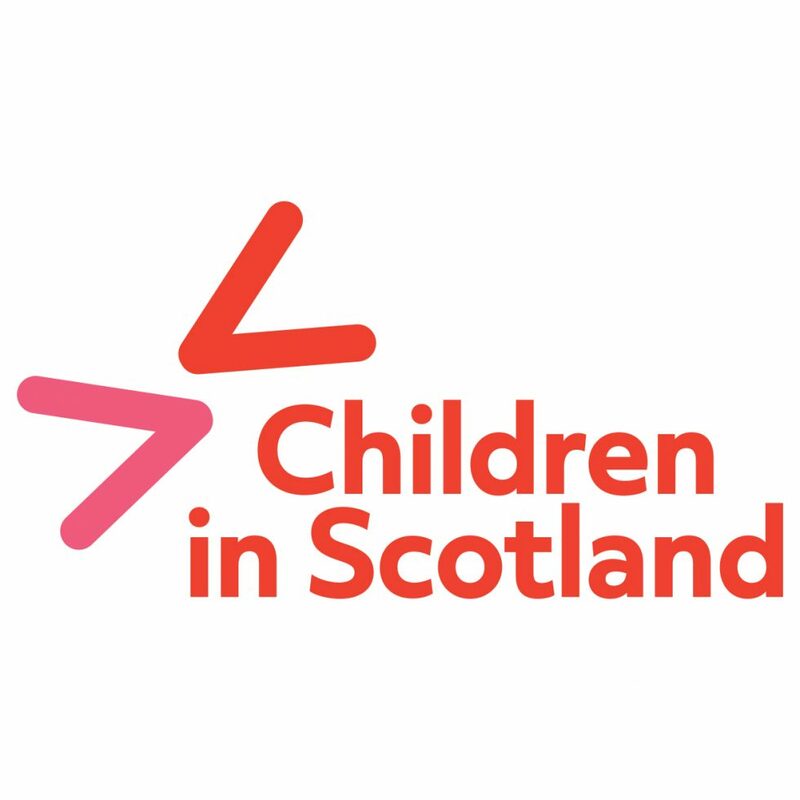 Thanks to Scottish Government funding, and to mark the Year of Young People in Scotland, this year saw the launch of an international competition seeking children and young people’s favourite recipes. The winners are being published in an ISMD My Food Cookbook, made available from today. The cookbook is made up entirely of recipes submitted by children and young people from around the world. Contributions come from as far away as Honduras, Japan and Somali, with pictures, poems and stories about the sort of food children eat at home or school. With more than 140 entries received, representatives from Children in Scotland’s young people’s advisory group, Changing our World, had the difficult job of deciding the final selection to appear in print. Four members, Martha, Alice, Ellie and Alasdair, agreed the final 20 that make up the cookbook. Lindsay Graham, food and nutrition expert and a champion of International School Meals Day, welcomed the level of support the day receives as it goes from strength to strength. “It’s great to see International School Meals Day celebrate another year of school food stories, pictures and recipes from around the globe. It’s particularly heartening to see this year’s theme of ‘My Food’ giving children and young people the opportunity to take part in this annual event,” she said. “In Scotland 2018 is The Year of Young People, so it’s very fitting that some of our Scottish schools have had their recipes selected for the cookbook. The cookbook is not only interesting and practical, but also provides an insight into what children are eating around the world, and its contents could form the basis for a range of lessons and classroom activity. “We know that healthy, nutritious food is essential for physical and mental health and wellbeing for adults and young people, and mealtimes can be positive social experiences from the earliest age,” said Simon Massey, Head of Engagement and Learning at Children in Scotland. “We are always keen to demonstrate the positive effect of involving children and families in the preparation and enjoyment of healthy meals,” he added. International School Meals Day is part of the wider work Children in Scotland is doing focusing on challenging inequalities through food. Our Food, Families, Futures project continues to support families during summer holidays and has extended from Glasgow and West Dunbartonshire into Irvine and Perthshire.